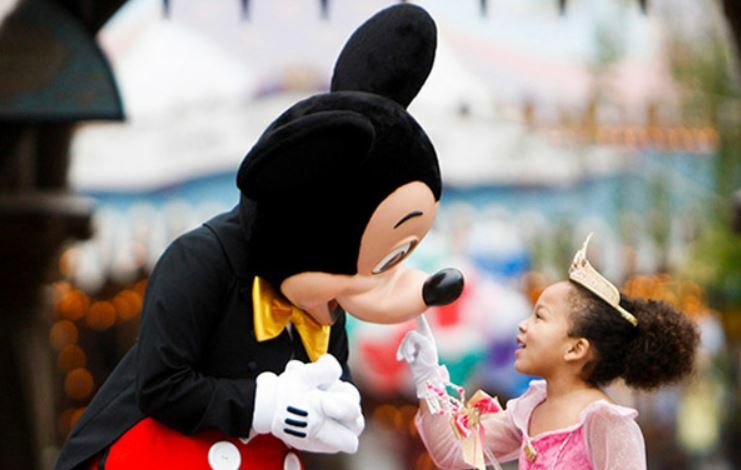 Win A Trip To Disneyland & More!! Go here and enter to win an all expenses paid trip for 4 to Disneyland! Instant win prizes such as Disney gift cards and Atom tickets You can enter once daily until July 28th 2018.